A new JL Favorite. One of our best sellers, the Eddy is sewn from our premium technical stretch TX jersey fabric. 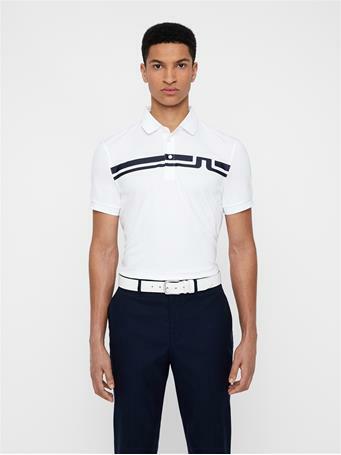 It has moisture management for sweat wicking and an extra soft feel that will make it your favorite round after round. 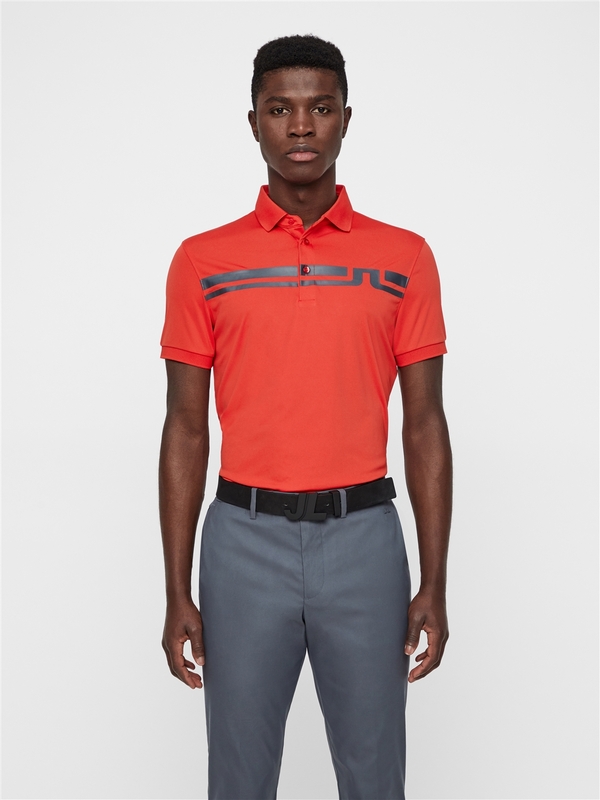 The polo features a bold JL stripe print at the front chest.